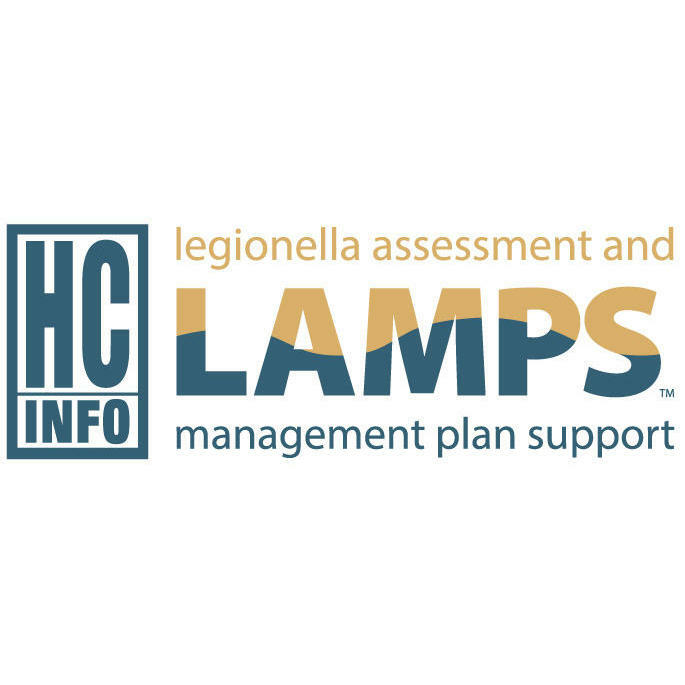 HC Info is the provider of LAMPS, a cloud-based application for water management plans, analytics, and training. 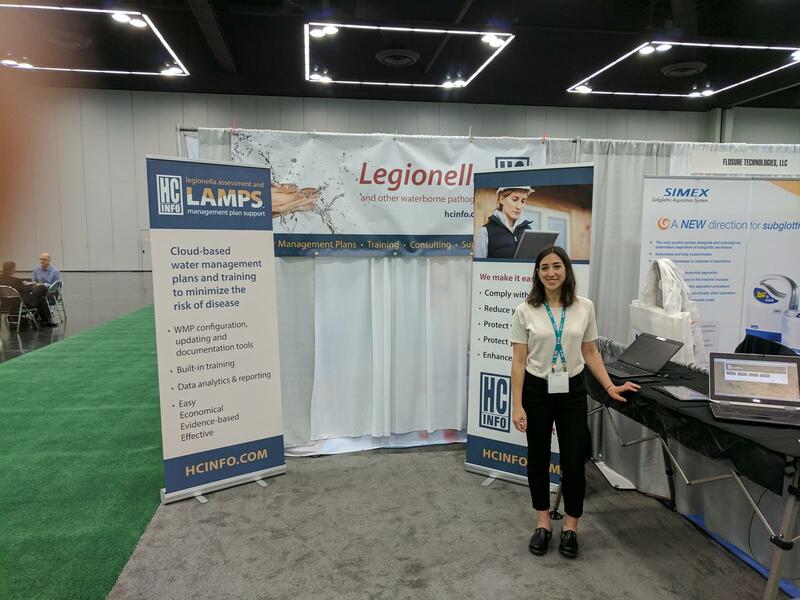 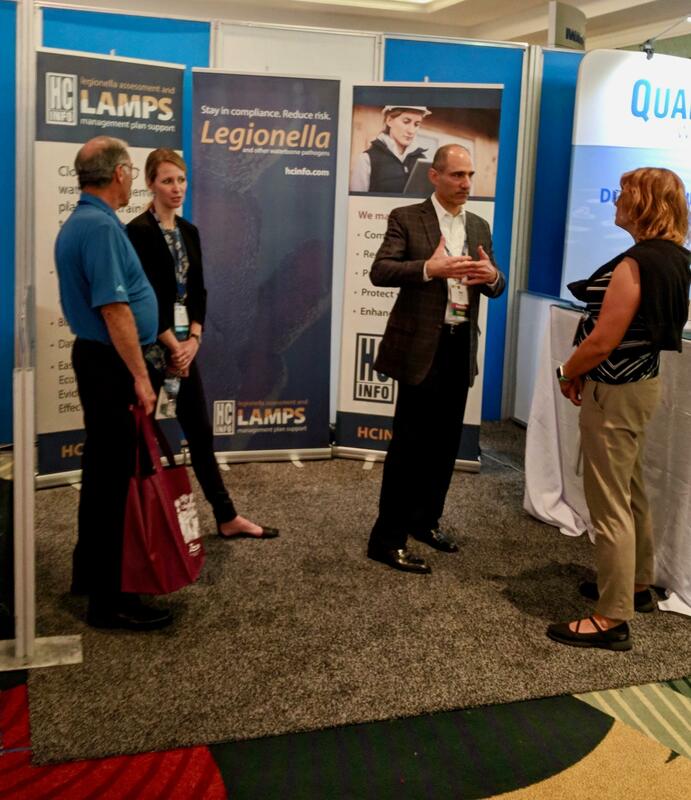 LAMPS is used to manage water systems in hospitals, nursing homes, hotels, and other large buildings to minimize the risk of disease caused by Legionella and other pathogens and to comply with ASHRAE 188, CMS, and regulations. 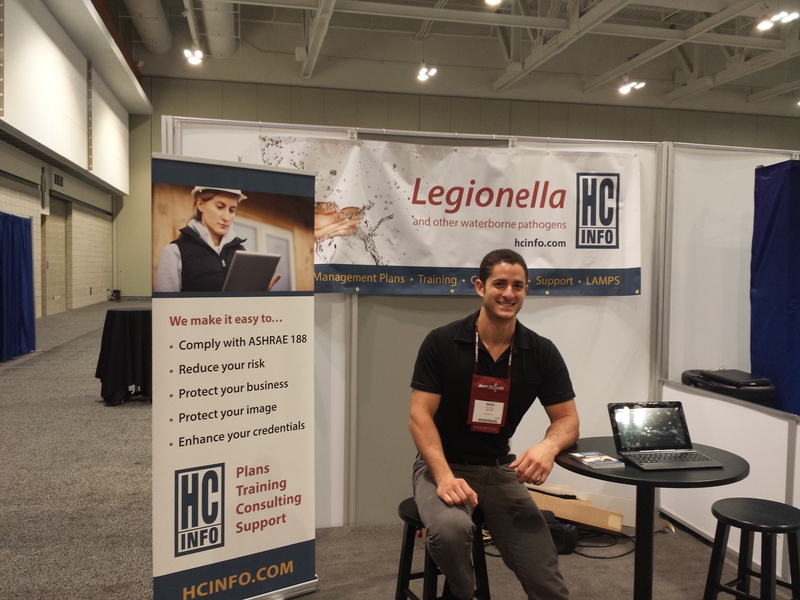 Request a private tour or watch a video demo at www.hcinfo.com!